It's my very first pattern for sale! 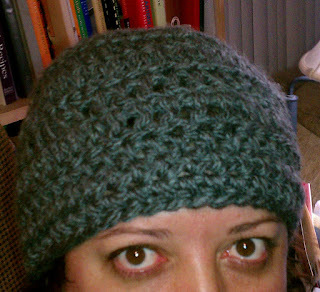 I designed the Toasty Warm Ponytail Hat for my sister, Kristen, who wanted a beanie she would wear with a ponytail when she went for a run or exercising. It is worked in one piece and is adjustable. 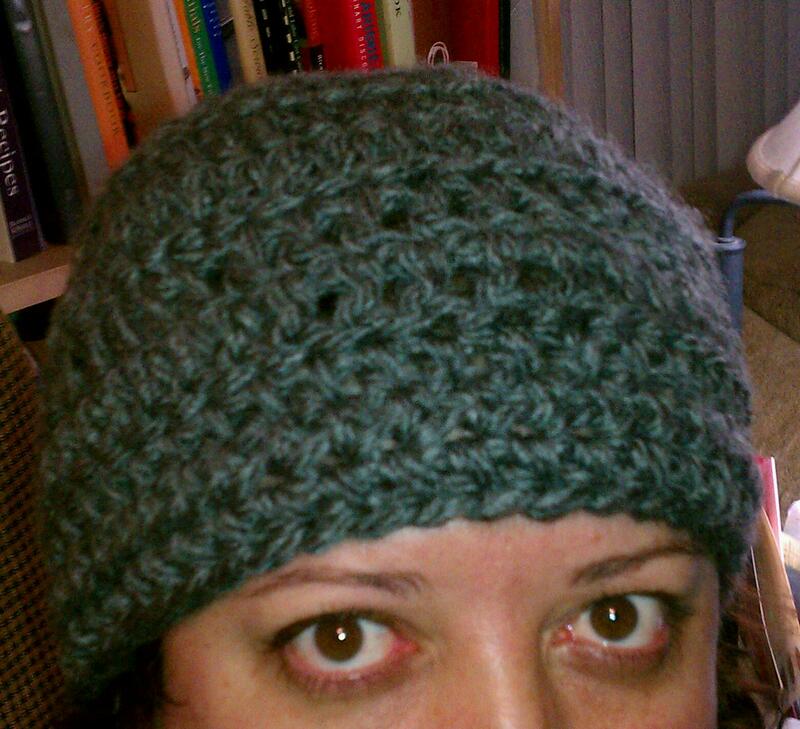 It uses snuggly bulky weight yarn and is an easy pattern for beginners and more experienced crocheters. 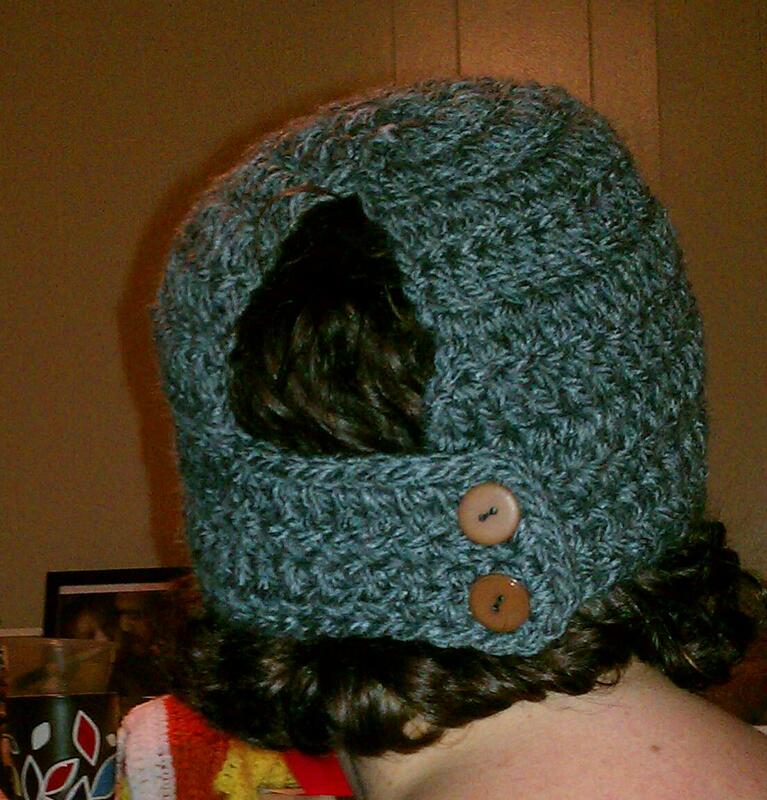 The hat is adjustable and allows for different heights of ponytail. Looks like a regular beanie in the front and on the sides. It comes in adult and child sizes. Would you like to make the ponytail hat? 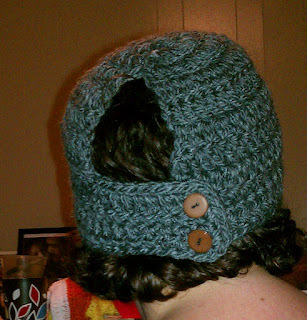 You can find it in my new Ravelry store! Or, you can buy it by clicking this button! I hope you have fun making it!